Adaptable and proactive legal services… just more personal. Cyber law. Caught out by the net? Caught out by the Net? 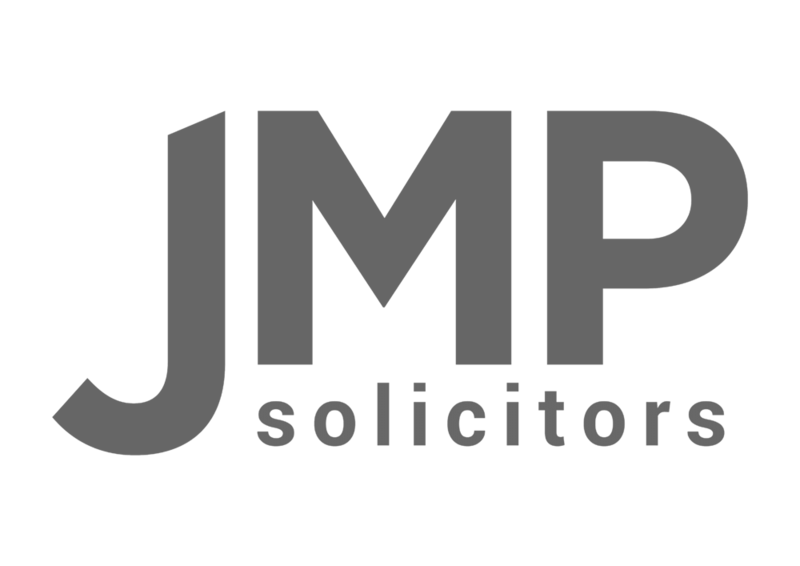 A multi-service, centrally-located law firm that represents businesses, people and families across all areas of law. We offer a range of funding options to suit you, from hourly rates, fixed fee projects, staged payments and capped rates. Located in Grantham and serving the East Midlands and London, our offices are easily accessible by car and rail. Adaptable and practical legal services… just more personal.